1. Start off by seasoning your meat with a generous amount of salt and pepper. Heat up a few glugs of olive oil and a bit of butter in a frying pan. When it’s nice and hot add the onion, garlic and carrots and fry on medium heat until soft. Add your game meat to the pan, turn up the heat and cook for around ten minutes until it’s deliciously brown. 2. Drop in the tomato puree and flour, stirring well for a minute or so. Add the red wine and turn up the heat for five minutes. Next, pour in the stock, Worcestershire sauce and thyme, bring to the boil, turn your heat down, pop on a lid and allow it to cook for an hour until the meat is tender and the sauce has thickened. 3. Put the potatoes and your chosen root veg in a pan, cover with water, add a pinch of salt and boil for 15-20 minutes until really soft. Drain it off and leave to steam in the pan for 5 minutes, so the excess water can evaporate. Mash it all up with some butter, salt and pepper and optional cream or milk. 4. Heat your oven up to 200C/gas 7 and spoon the meat mixture into an ovenproof dish (or individual little dishes), smother the mash on top, peak it up with a fork and sprinkle over some parmesan. Pop in the oven for roughly 45 minutes until it’s mouth wateringly golden brown! 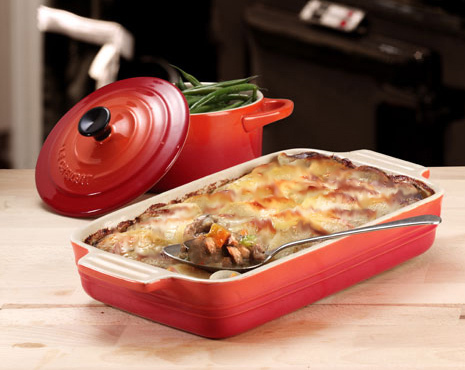 P.S This pie is excellent cooked in a Le Creuset Stoneware Oven Dish, it ensures fantastic even cooking. 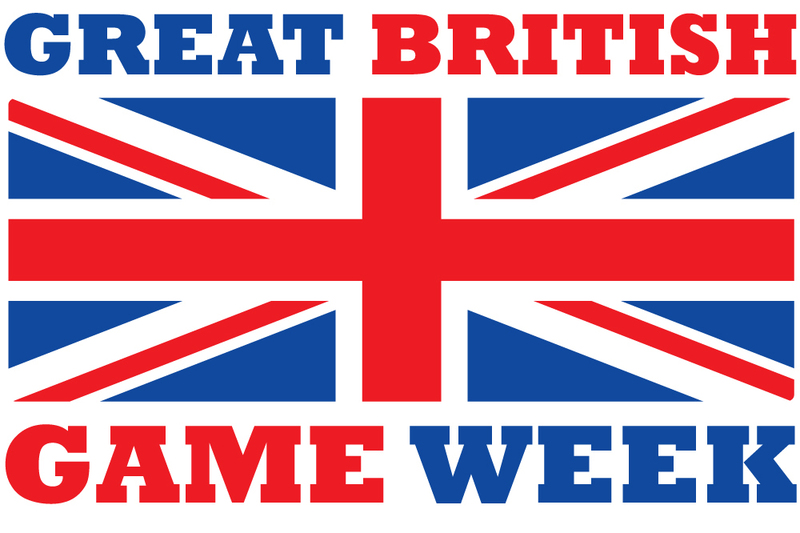 Campaign, cooking, Countryside Alliance, Game, Game Meat, Game To Eat, Great British Game Week, Recipe, Taste Of Game. Bookmark.